Mayo Clinic in Arizona has opened its lung transplant program and has completed two lung transplants, a milestone that now completes Mayo’s comprehensive solid organ transplant program, with ability to provide heart, kidney, pancreas, liver and now lung transplants. Mayo received approval by the United Network for Organ Sharing (UNOS) to launch a lung transplant program that will treat patients with serious pulmonary disorders, with the goal being to improve their longevity and quality of life. UNOS, the national nonprofit organization that oversees the U.S. organ transplant systems, signifies that a hospital program meets all the institutional and personnel requirements to perform lung transplants. The lung transplant program is led by Octavio Pajaro, M.D., Ph.D., surgical director, and Ramachandra Sista, M.D., medical director. Together they lead a multidisciplinary team that also includes specialists in nursing, immunology, social work, respiratory therapy, pharmacy, dietary, transplant infectious diseases and other disciplines. The addition of lung transplants at Mayo Clinic in Arizona supports the long-standing success of transplantation care for patients across Mayo’s three sites— Arizona, Florida and Minnesota. 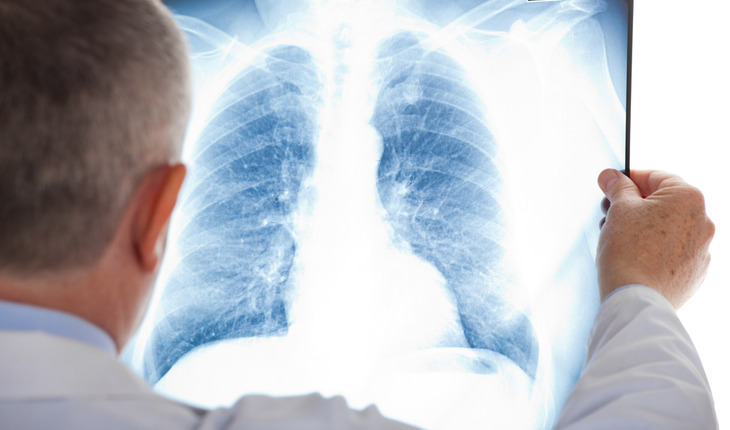 Currently, more than 1,500 people in the U.S. are awaiting a lung transplant.